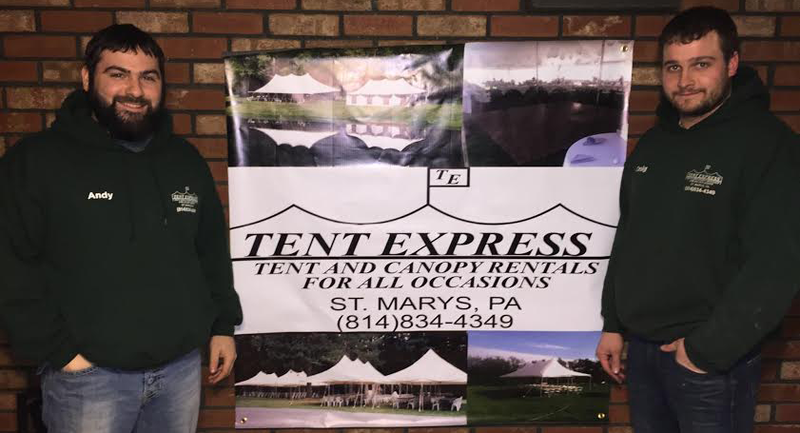 Tent Express offers set-up and delivery to ensure all tents are set up in a professional matter and to provide a low stress and enjoyable experience for our customers. Click here to submit a quote request. Please contact us using the information below if you have any questions or concerns.